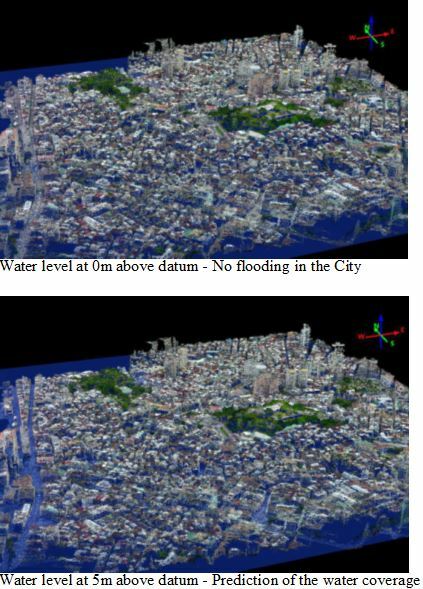 Star Vision Limited (SVL) has been conducting various projects that involves 3D data sources. Most projects that use 3D data require a software that is able to work with significantly more data, render larger models, analyze data faster, and export a variety of products. SVL houses software that is exclusive to 3D data sources, one such software is Quick Terrain (QT) Modeler. Quick Terrain Modeler is the world’s premier 3D point cloud and terrain visualization software package. 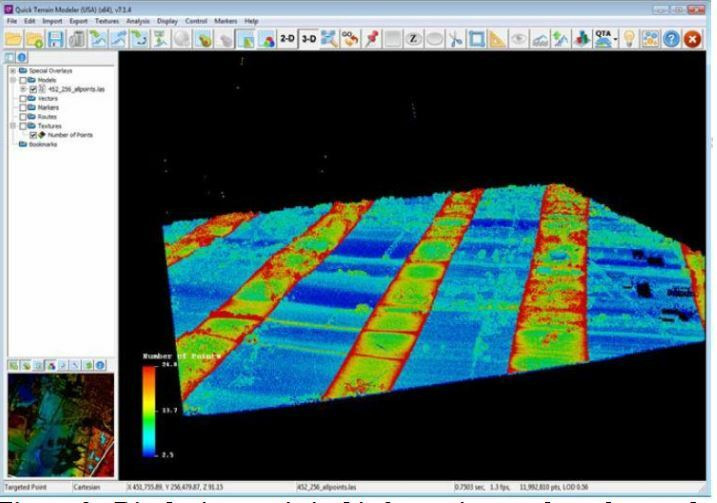 Designed for use with LiDAR, but flexible enough to accommodate other 3D data sources. These benefits enable very powerful, yet simple and intuitive, terrain exploitation. QT Modeler allows you to visualize vast amounts of data for analysis and exploitation. This software facilitates the visualization of points, gridded surfaces and/or triangulated surfaces. Also, visualization tools are available to the user to enhance the view. QT Modeler can work with both pre-built models (DEM’s, DTED’s, etc.) or with raw point data. When starting with raw point data users can either build point clouds or surface models (or both) from these files. When creating surface models, QT Modeler offers a wide variety of gridding and triangulation options. 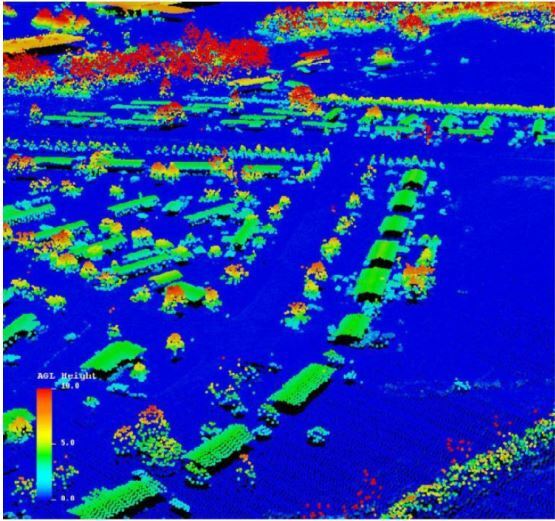 The ultimate aim of most projects is to create a product that a end – user can understand, where typically LiDAR point clouds or DEMs are not sufficient. 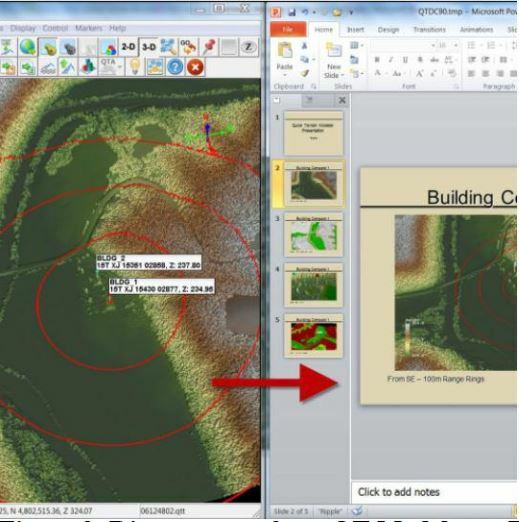 QT Modeler is equipped with tools like direct export to pre-made PowerPoint templates, useful 3D annotation tools, markers that can display images and/or symbology, direct export to GPX/Garmin GPS devices, and AVI video fly-through tools. With QT Modeler the user can change the height coloration, display by attributes (intensity, classification, number of returns, etc.) and have the results displayed instantaneously. Displaying statistical information, such as the number of points per unit area, can assist with quality control and help to better understand the data. With QT Modeler the user can drape an imagery over point clouds and surface models. QT Modeler can import and export shapefiles and is tightly integrated with Google Earth. 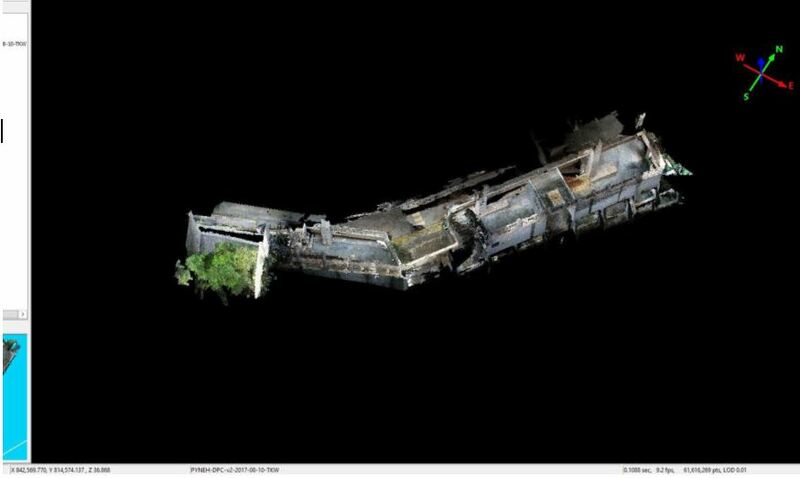 Imagery draped on top of a LiDAR point cloud to create a photorealistic effect. QT Modeler is equipped with line of sight capabilities, have robust point querying and filtering capabilities, and makes select tools available for batch scripting. Above ground level analysis. The height of the points is computed relative to the ground.